Now that the Chinese New Year food and festivities have passed, you might be on board a diet to make up for those extra calories or maybe even started eating clean. However, this ultimate foodie event happening soon is oh-so-tempting that we’re afraid you’re going to have to put those healthy eating plans on hold. 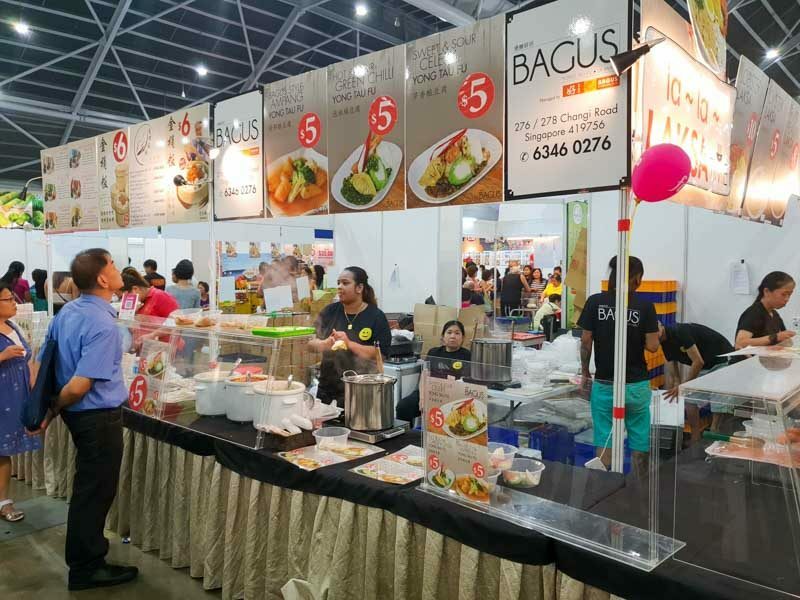 Behold, the 16th edition of the annual Food & Beverage Fair 2019 will once again be held at Singapore Expo Hall 5, from 21 – 24 March 2019. An array of booths will be serving up scrumptious local and international dishes, as well as overseas exports of products. 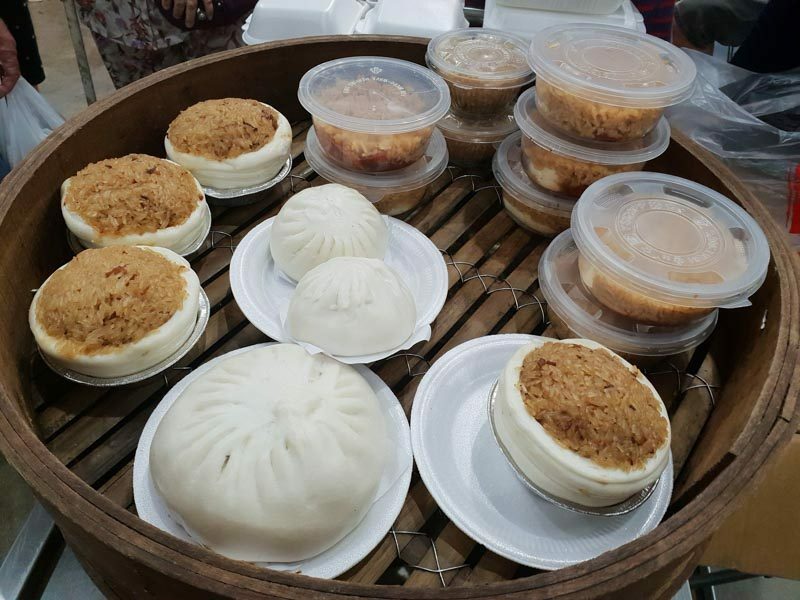 The mega Food and Beverage Fair 2019 features a whopping 200 and more exhibitors, and one thing’s for sure is that you’ll definitely leave full and satiated. While the highly-anticipated event is still in the midst of finalising booth vendors, rest assured that it will live up to all your gourmet expectations. 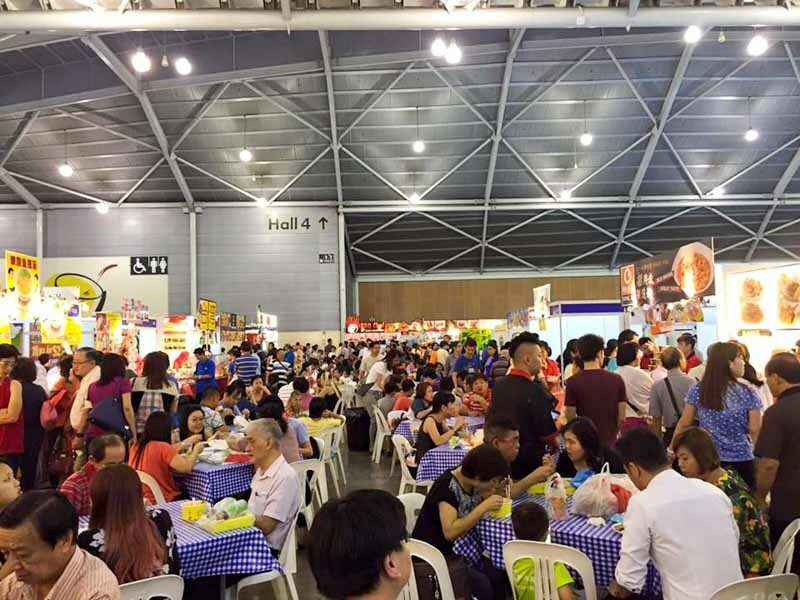 If you’re an adventurous foodie who’s always keen to try new cuisines, the Food & Beverage Fair 2019 has got you covered with four days of the greatest food event.